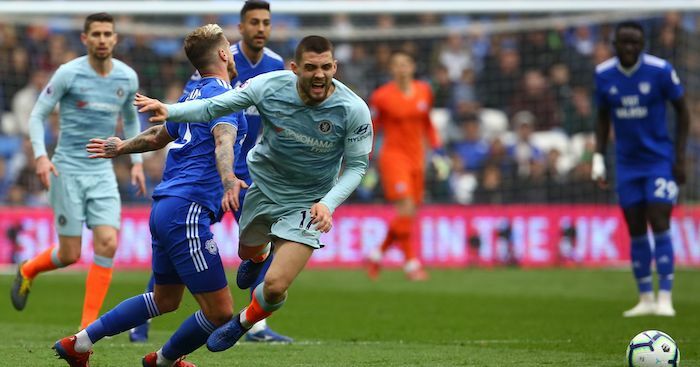 Wreckage from the plane which disappeared with Cardiff City footballer Emiliano Sala and pilot David Ibbotson on board has been found in the English Channel. 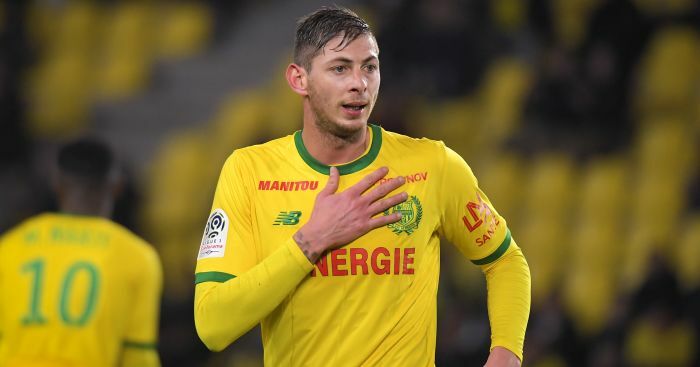 David Mearns, a marine scientist who is directing the private search, said on Twitter: “Wreckage of the plane carrying Emiliano Sala and piloted by David Ibbotson was located early this morning by the FPV MORVEN. Speaking to Sky News, Mr Mearns said: “This is about the best result we could have hoped for the families.